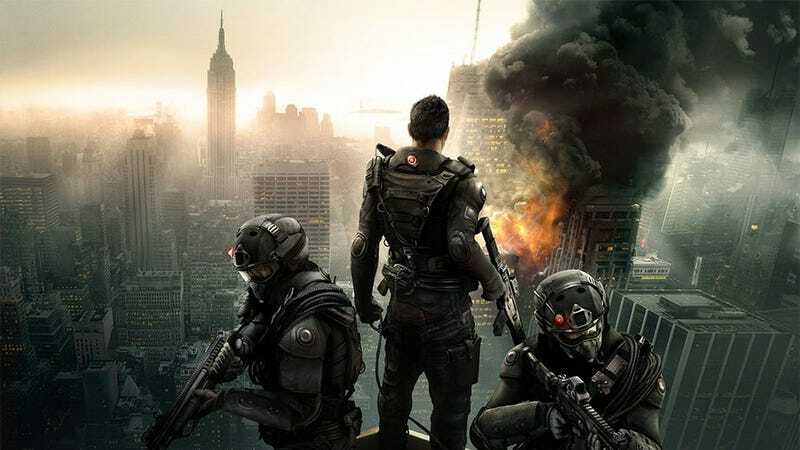 In case you couldn't tell between the departures and delays, Ubisoft's next Rainbow Six game has been in the development doghouse for years now. Something Ubisoft is only just getting around to publicly acknowledging. During an interview with IGN, Ubisoft's Laurent Detoc has admitted that the game as first planned "wasn't working", and that the team have pretty much had to start over. "We had a core team", he says. "They had a good vision. They got started, and then the game wasn't working. So [they had] to start again." "There's an editorial group in Ubisoft, a big group, very influential. If the game is not good enough, they say it's not good enough. Most of the time, the team will say, 'yeah, I know.' But sometimes they want to continue in a direction where you say, 'no, it's not going to work.'" The statement comes only days after Superannuations's Kotaku column pointed out the numerous signs showing the game's development had become "an outright mess". So there you go. Hopefully the changes are being made to the game, and not the story; the concept of fighting contemporary terrorists who are American, instead of generic Middle-Eastern or Russian stereotypes, would be a fresh move for a big game. Long-time readers may remember it's been 2.5 years since we first revealed the game. I guess a lot has changed since then!